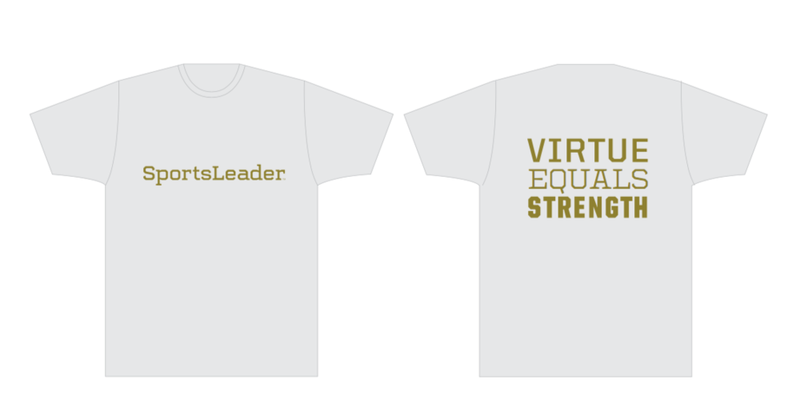 SportsLeader is a Catholic virtue-based formation program for Coaches and Athletes. A great person will find their strength by helping others find theirs. The more we put God and others before ourselves the stronger we become! Virtue truly equals strength.